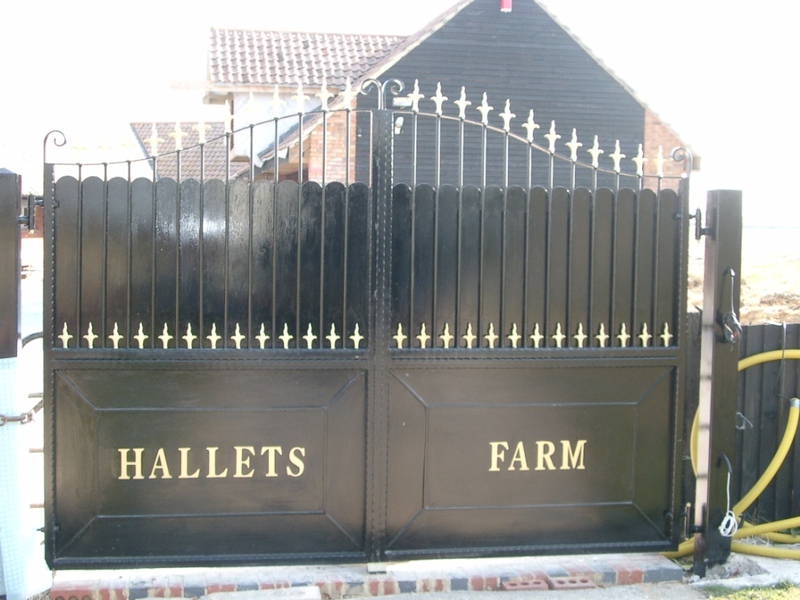 All of our gates are designed and manufactured exactly to the customers specification. 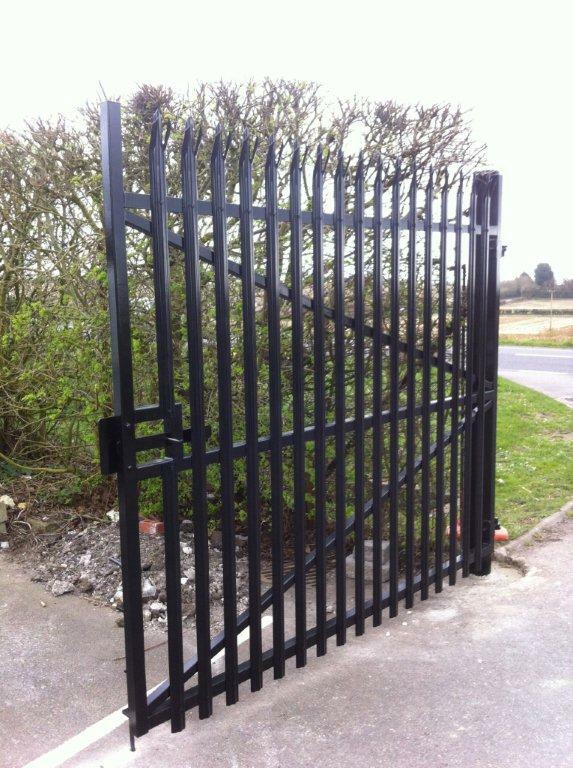 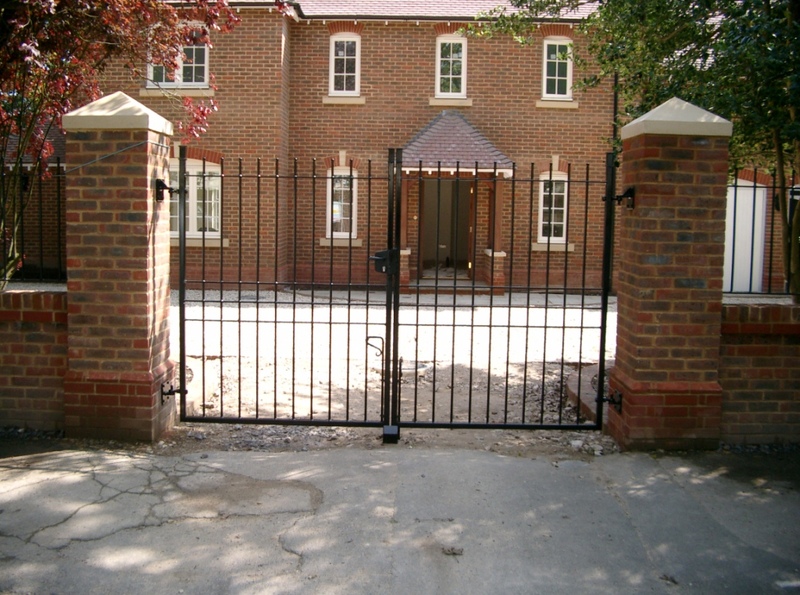 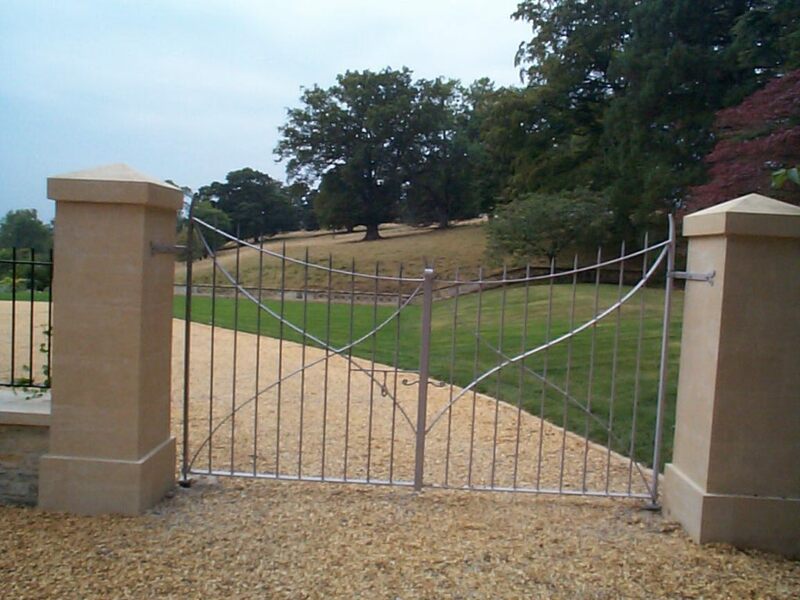 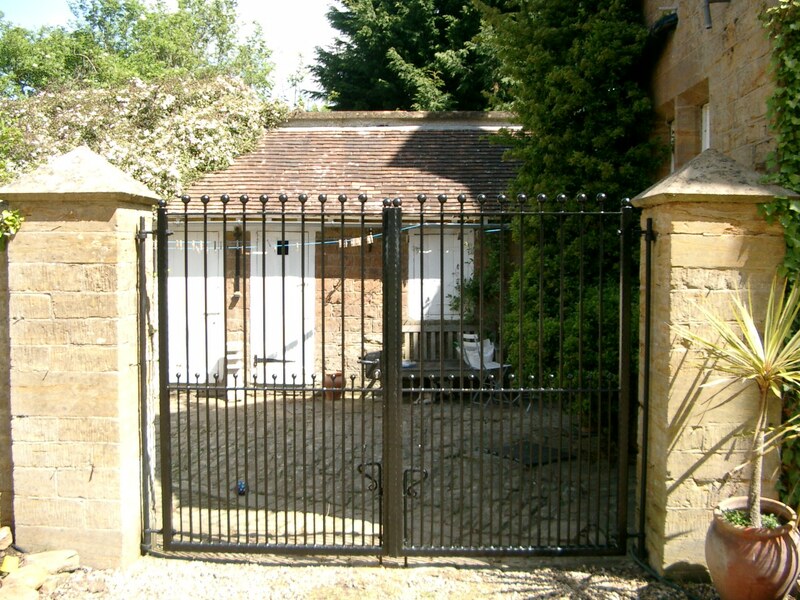 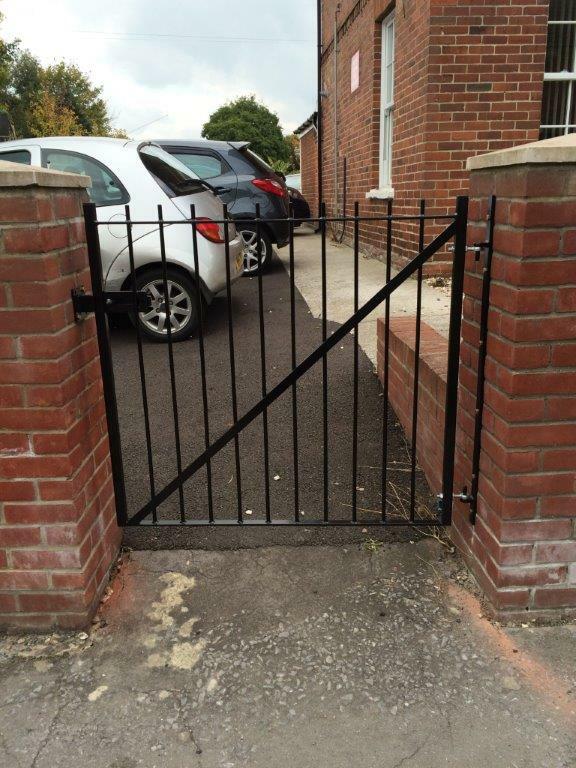 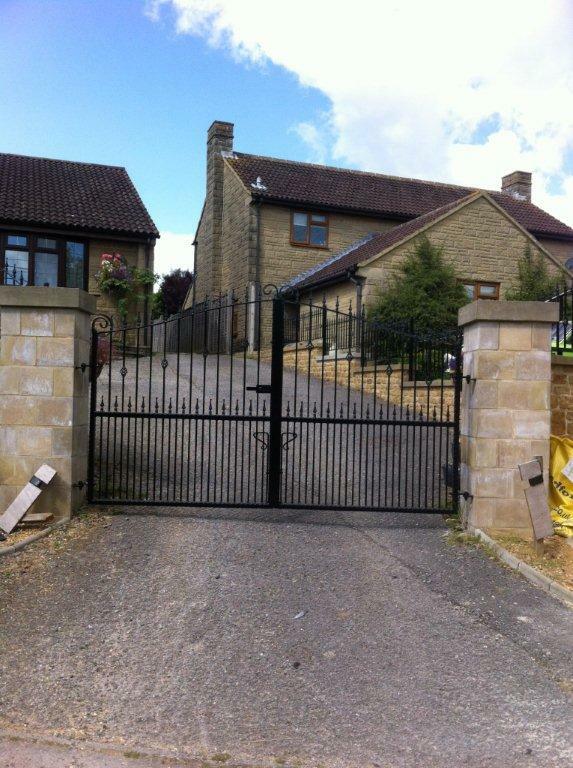 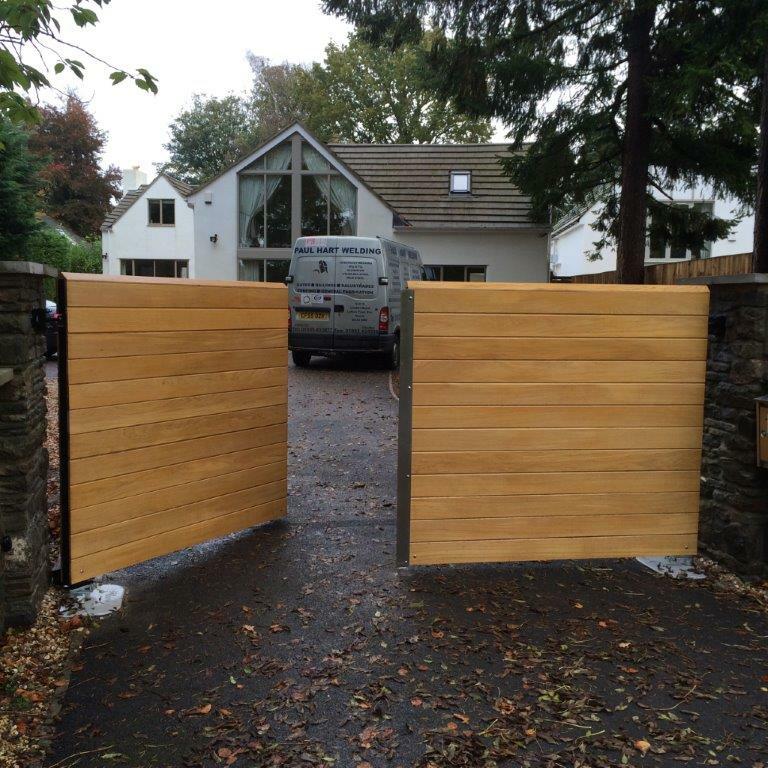 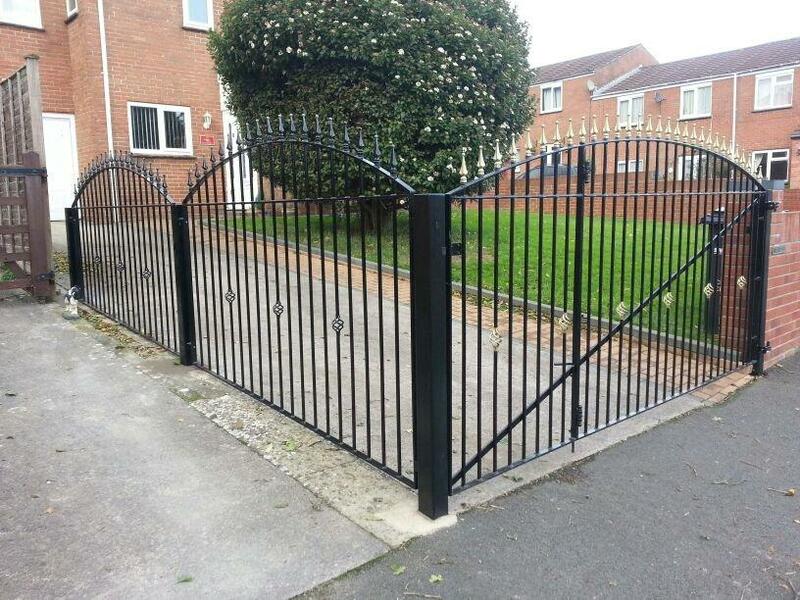 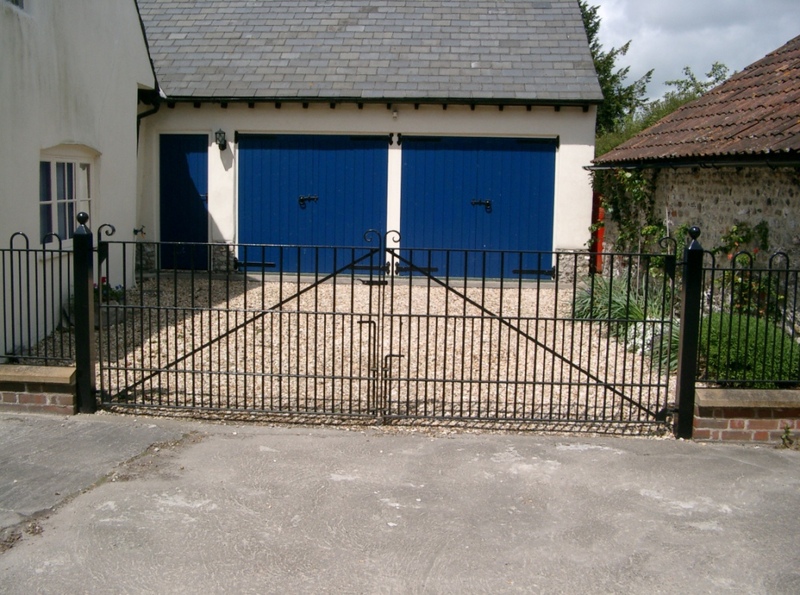 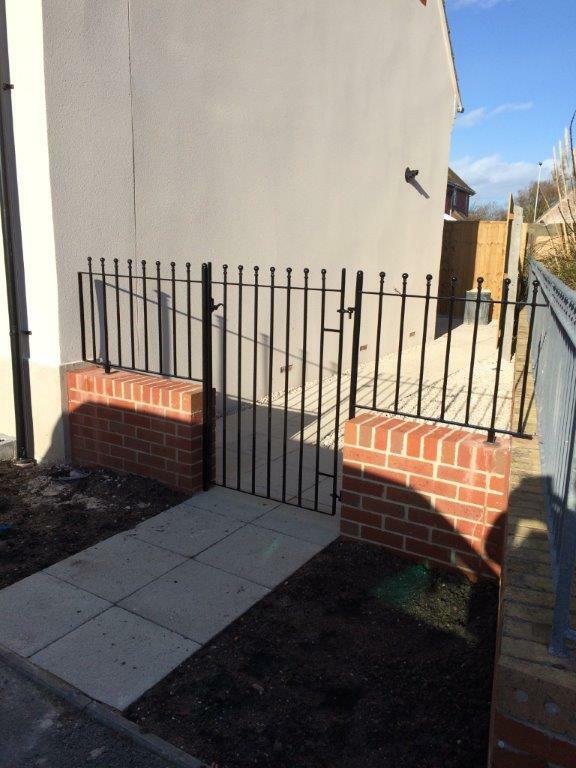 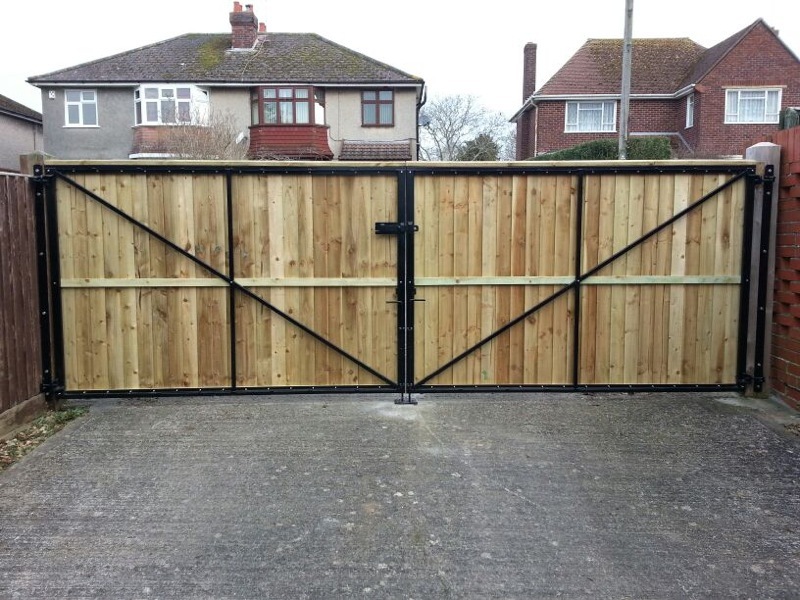 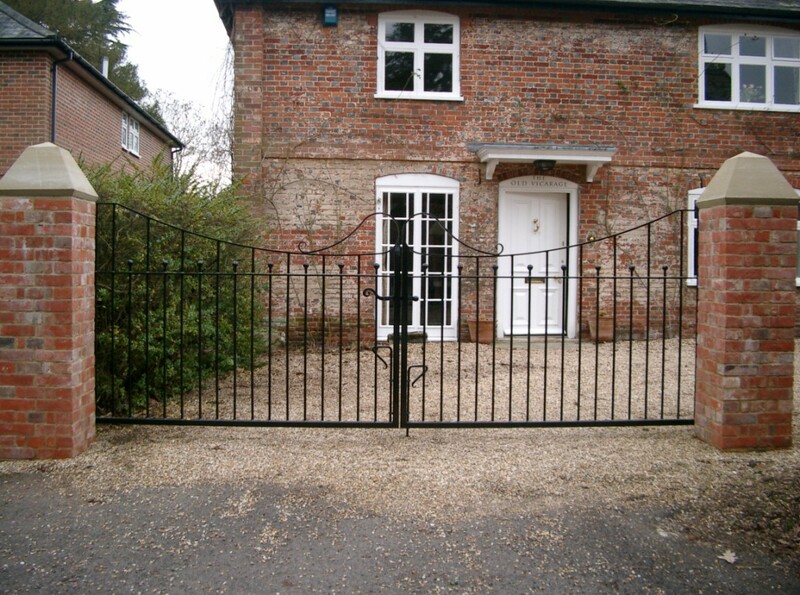 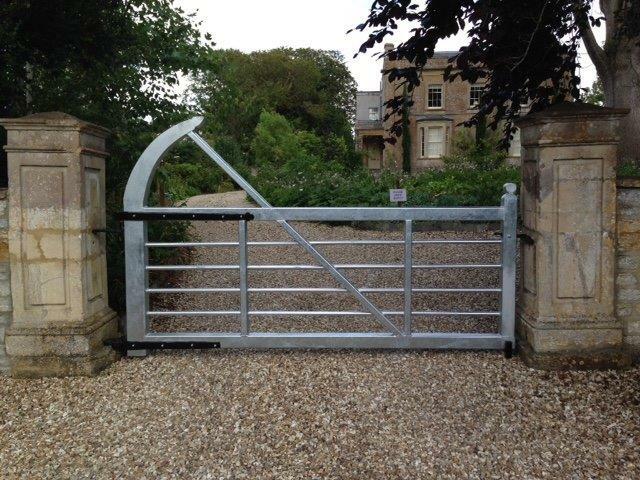 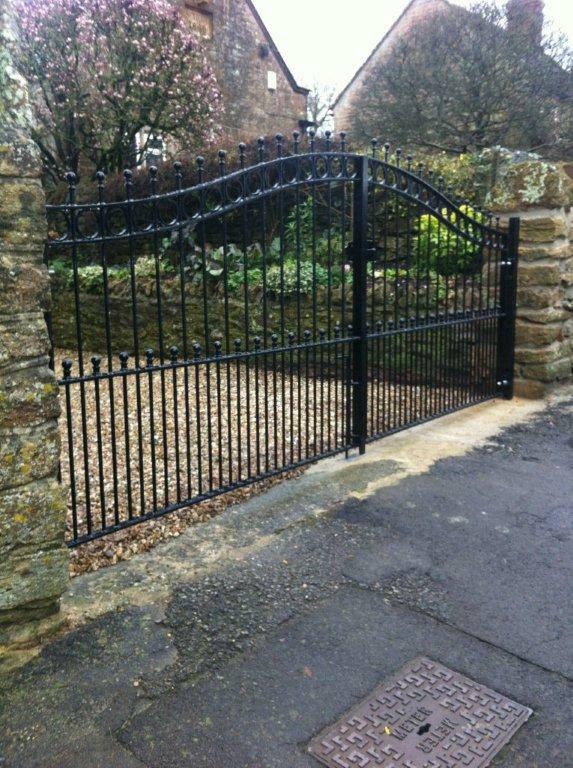 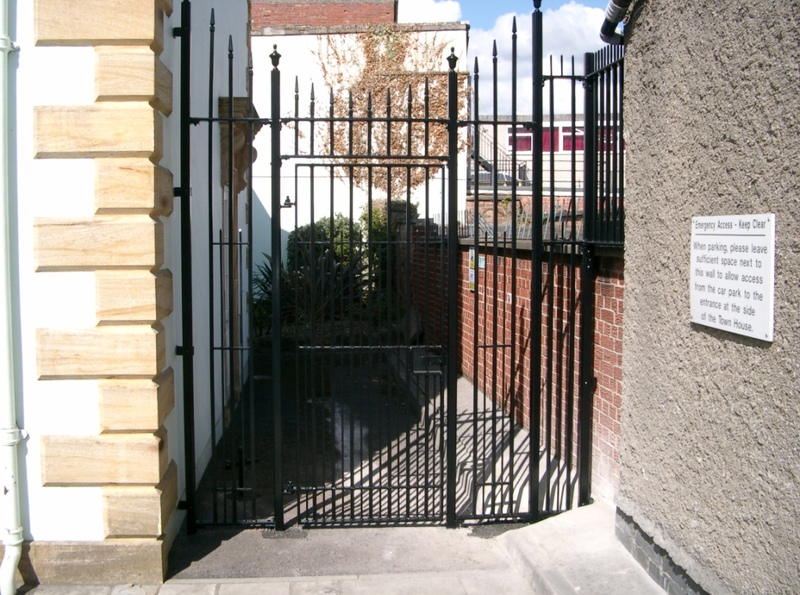 We can design and manufacture a new set of gates or replicate and replace existing gates. 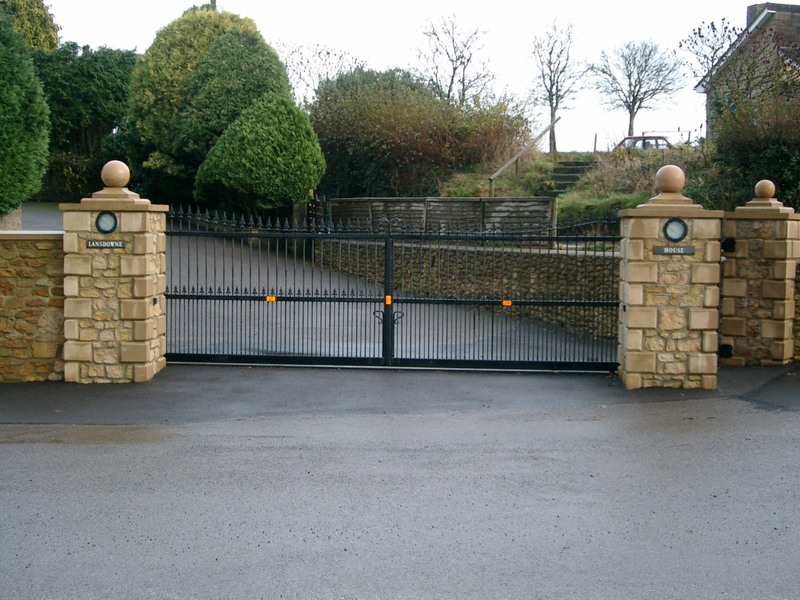 Driveway gates can totally enhance the look of your property as well as improving the security. 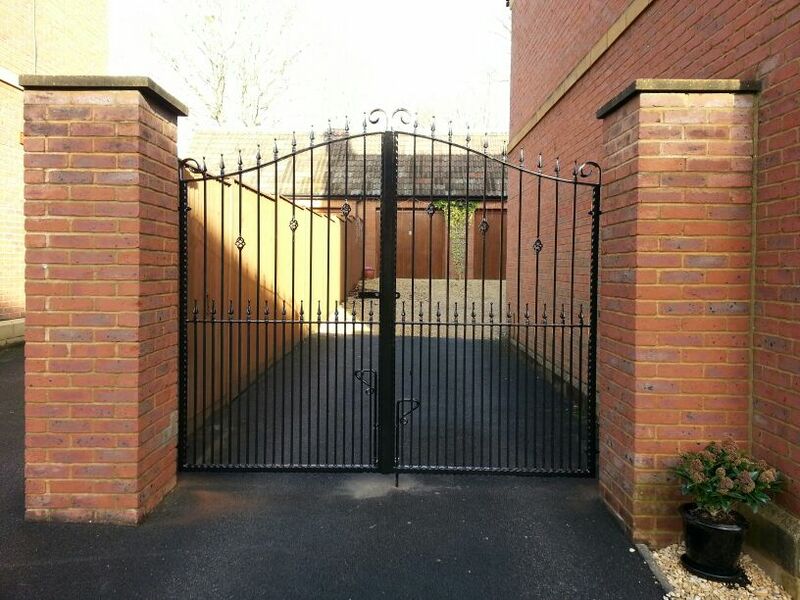 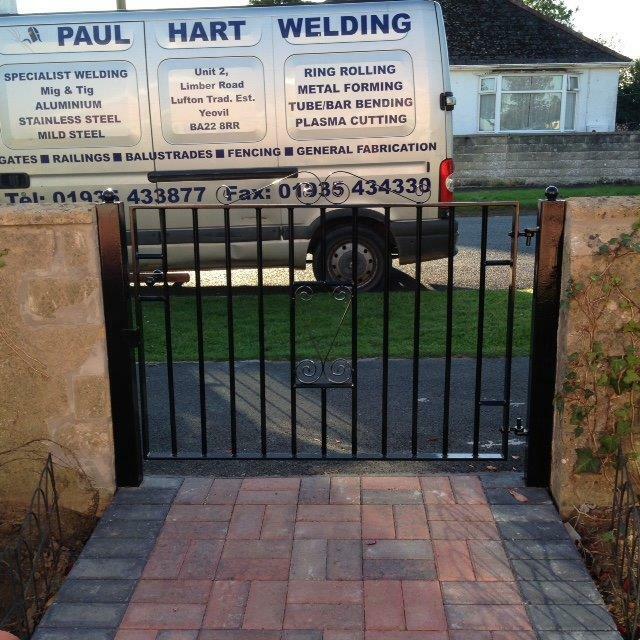 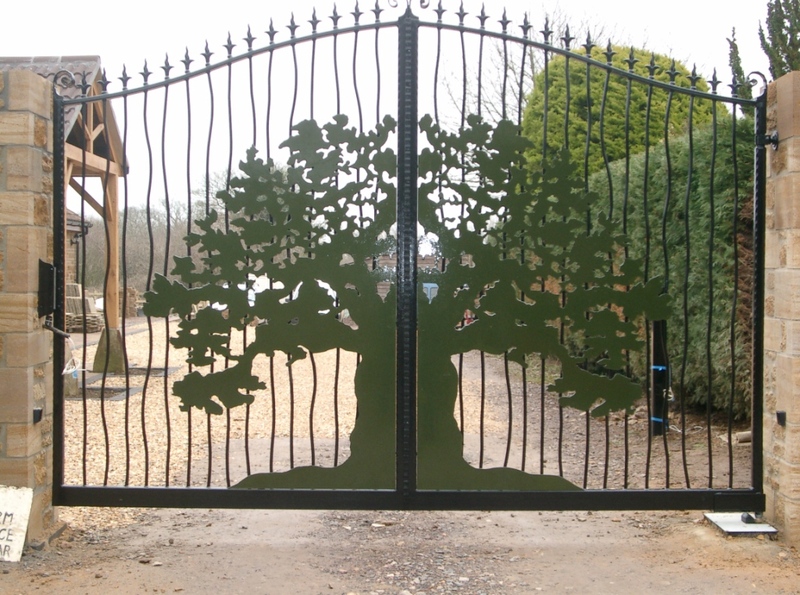 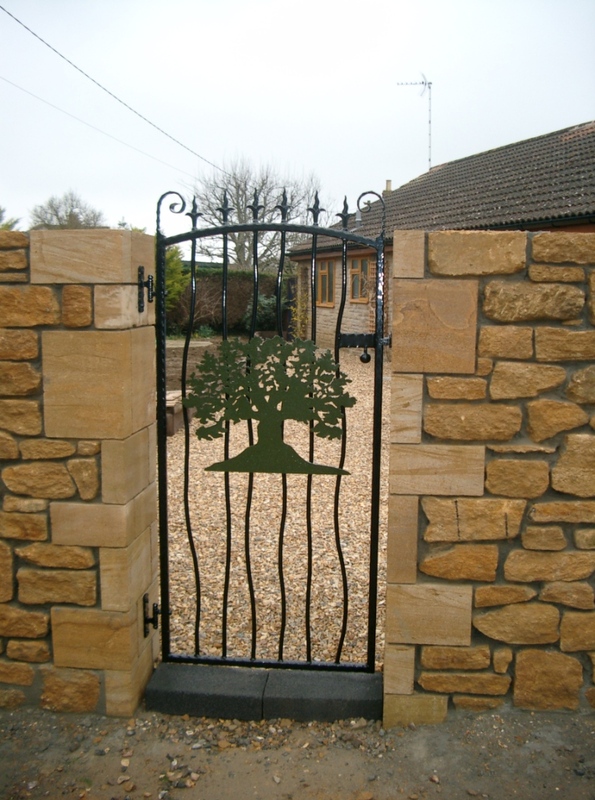 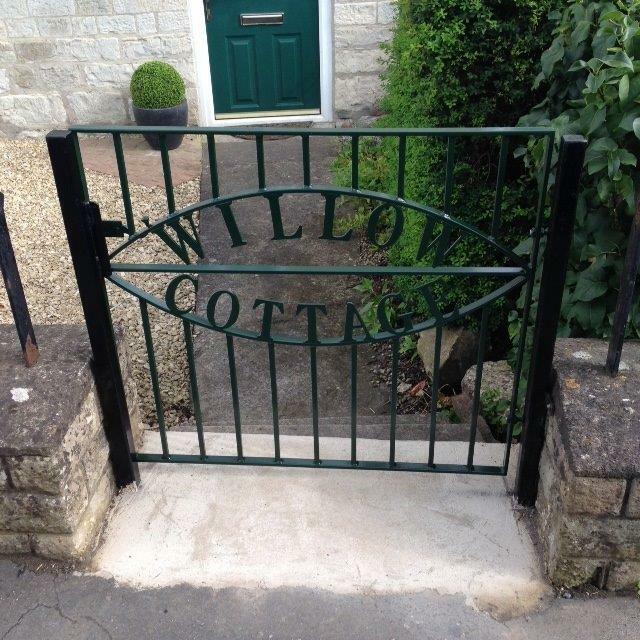 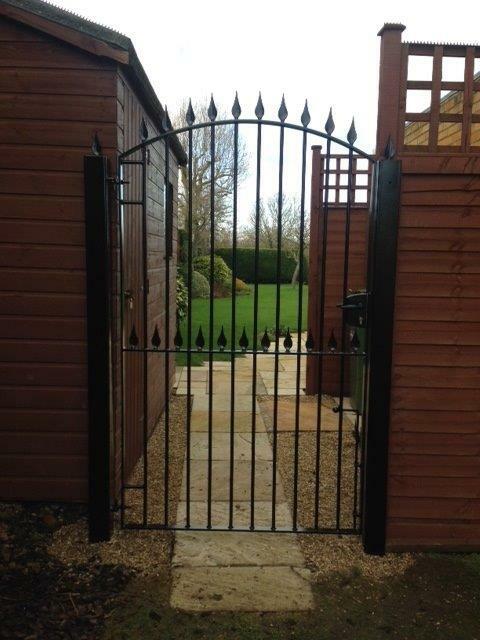 We also offer Pedestrian and Garden gates if you are looking for something a little smaller ! 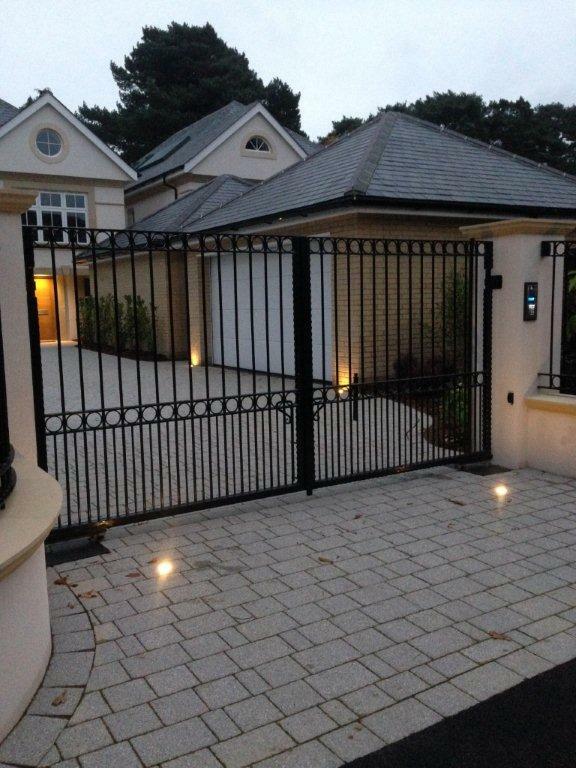 We are an Approved Installer for BFT Automatic Gates.